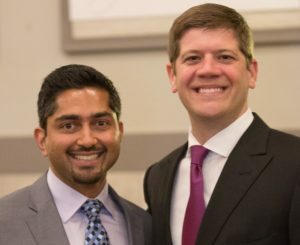 We are proud to announce that both Chase Derrick, MD and Chirag Mehta, MD have passed their board exams and are board-certified plastic surgeons!  All six of Regional Plastic Surgery Center’s plastic surgeons are board certified. Becoming board-certified is a tremendous career achievement for a plastic surgeon, and is the culmination of many years of hard work and dedication. The stringent certification process, which is overseen by the American Board of Plastic Surgery (ABPS), takes two years and consists of meeting all training requirements—in addition to passing both written and oral examinations. The content of the board exams covers the entire spectrum of plastic surgery, including cosmetic and reconstructive procedures. The purpose of the board certification process is to ensure that plastic surgeons exemplify the highest standards of ethics and safety, as well as possess the extensive knowledge necessary to perform their duties. For individuals who are considering a cosmetic or reconstructive procedure and desire the highest level of care and quality results, it is always recommended to choose a board-certified plastic surgeon. When compared to a cosmetic surgeon, a board-certified plastic surgeon has undergone a more extensive length/breadth of training and is credentialed/overseen by a board approved by the National Board of Medical Specialties. Physicians who are not board-certified plastic surgeons but offer cosmetic surgery procedures may have a background in a variety of medical fields (dermatology, ENT, etc.) and could potentially have minimal training in aesthetic procedures. They may also lack oversight by a properly credentialed board. When choosing a board-certified plastic surgeon, you can generally be more confident about your aesthetic care provider. Please join us in congratulating Drs. Mehta and Derrick on their certification by ABPS! If you are interested in plastic surgery and would like to schedule a consultation with Dr. Mehta, Dr. Derrick, or one of our other board-certified plastic surgeons, please contact our office today. What Age is Best for a Facelift?Silicone vs. Saline Breast Implants: Which is Safer?